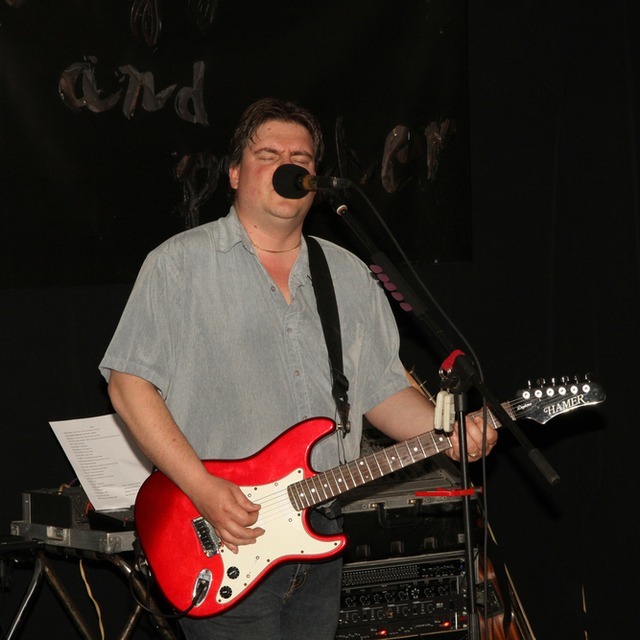 I have over 25 years experience playing bars/clubs all over the province as part of a 4-5 piece band, and as half of a duo using electronic backing tracks. 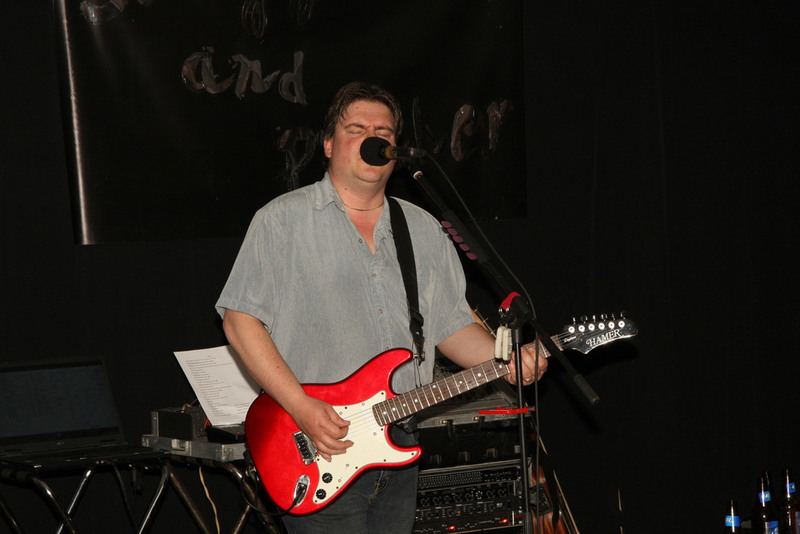 I am primarily a lead guitar player, and secondary vocalist - some lead vocals. Looking to join or form a band. Gibson Les Paul Custom, Hamer Daytona (Strat), Garrison G25 Acoustic, Line 6 POD HD500, Shure SM58 Mics, Extensive PA and Lighting equipment.